A. E. Housman's "When I was one-and-twenty"
A. E. Housman's lyric, "When I was one-and-twenty," consists of two rimed stanzas of eight lines each. The rime scheme is ABCBCDAD in the first stanza and ABCBADAD in the second stanza. This poem appears #XIII in Housman's collection titled A Shropshire Lad, along with "To an athlete dying young," which offers a view point regarding death. In Housman's "When I was one-and-twenty," the speaker at age twenty-two reports the truth of sage advice he received at age twenty-one about falling in love. 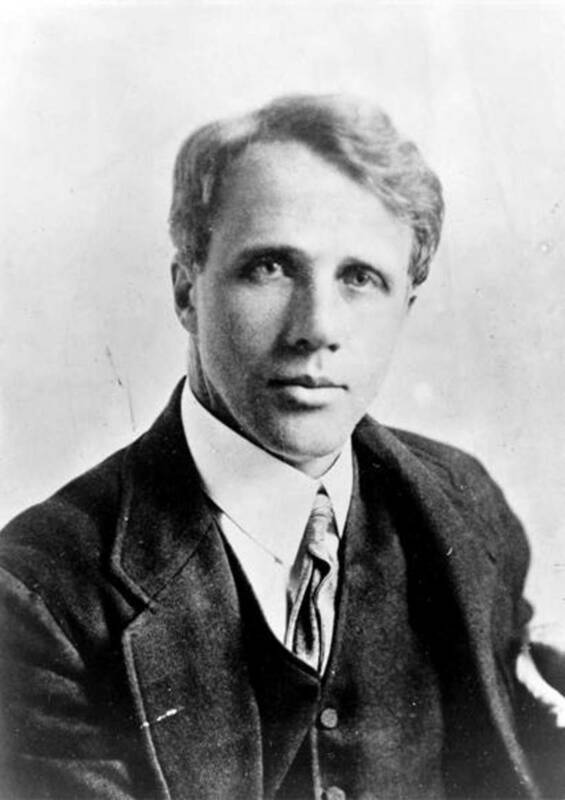 Reading of "When I was one-and-twenty"
In Housman's "When I was one-and-twenty," the speaker at age twenty-two reports the truth of sage advice he received at age twenty-one about falling in love. The speaker, a young man only twenty-one years old, enters his reportage with a quotation that he says he heard spoken likely by a much older man; according to the speaker, he "heard a wise man say." The wise man's words were meant to give advice regarding the issue of falling in love. Because the older man is speaking to a young man (or perhaps a group of young men), he addresses an issue that would likely be quite relevant to young people of that age group. The sage advises that the younger men should never "give [their] heart[s] away"—that is, they should guard against falling in love. He tells them it is fine to give away things such as money but that they must at all costs keep their hearts. The young speaker of the poem has either heard that advice directly or indirectly from the so-called "wise man." That same wise man also advised that giving gifts to a prospective paramour was fine as long as the giver kept his wits about him and was not tricked into losing his own good judgment. The older, wiser man makes it clear to the those younger and less experienced that maintaining one's emotional and mental well being is of paramount importance. He hopes to make the younger ones understand that they must never allow another person to invade and possess their lives. The young speaker however also makes it known that he did not follow that sage advice. He was like most young people who are head-strong, believing they know best, not allowing older folks to influence them. This younger speaker simply disdains the older man's advice, taking his chances with the future. The young speaker reports further that the older speaker had advised that allowing oneself to fall in love would have consequences. The younger speaker is now musing on that advice. The speaker recalls that the sage had told him about the sorrow that would be experienced if the young man did not heed the advice of the older. Now the speaker has aged a year and allowed himself to become entangled by giving away his heart. He has become a victim of lost love and now realizes that the advice he had been given was correct. By giving his heart away, the young speaker is now paying the price with pain, sorrow, as he continues to sigh and cry and muse on that sage advice that he now wishes he had followed. A musical, contemporary interpretation of Housman's "To an athlete dying young"
In A.E. Housman's "When I Was One-and-Twenty," what was the wise man's first suggestion to the poet? The wise man suggests that the speaker may with impunity give away gemstones, but not give his heart away through amorous entanglements. How do we know whether or not the young man followed the advice in "When I Was One-and-Twenty"? We know that he did not. If he had, he wouldn't be suffering at age twenty-two, as is revealed in the final paragraph of the article. What is the main topic of Housman's "When I was one-and-twenty"? The main topic of A. E. Housman's "When I was one-and-twenty" is the affirmation at age 22 of advice the speaker was given at age 21. How does the speaker refer to "falling in love" in Housman's poem, "When I was one-and-twenty"? Two lines that target the "heart" suggest that the wise man is warning his younger audience about falling in love: in the first stanza, after telling the younger one that it is fine to give gifts of material objects, he appends, "But not your heart away." Then in the second stanza, he remarks, "The heart out of the bosom," as he explains that giving one's heart away causes untold pain. What does the wise man say is "sold for endless rue" in the poem "When I was one-and-twenty"? In A.E. Housman's, "When I Was One-and-Twenty," what does the wise man mean by those lines that the persona heard? The "wise" man warns against falling in love because he claims that it will cause sorrow. He tells his audience of likely young men to give away gifts of jewelry and other material possessions but not to give away their hearts, meaning "fall in love." He opines that giving away material possessions will cause the giver no pain, but rejection after a love affair will cause much pain. So the speaker advises the young men not to fall in love. How does the speaker react to the wise man's words in A.E Houseman's "When I was One-and-Twenty"? He does not follow the older man's advice. Is "When I Was One-and-Twenty" by A.E Housman a metaphor? If so, what does the metaphor mean? No, "one and twenty" means twenty-one, the number 21. In A.E. Housman's "When I Was One-and-Twenty," what did the wise man suggest to the speaker? The wise man suggests that the speaker will suffer if he gives away his affection and entangles himself with love affairs. The wise man tells the young man to give away only materials possessions but not his own heart and soul. In A.E. Housman's poem, "When I was One-and-Twenty," what is advice from the wise man given to the persona? The "wise" man advises the younger folks not to fall in love. What is the main message of A.E. Housman's poem "When I Was One-and-Twenty"? There is no "message." The speaker is merely expressing a memory of an event that occurred when he was twenty-one years old. What advice from the wise man is given to the speaker in the poem, "When I Was One-and-Twenty" by A.E. Houseman? The older man advises that maintaining one's emotional and mental well being is of paramount importance. He hopes to make the younger ones understand that they must never allow another person to invade and possess their lives. What is the theme, tone, and mode in Housman's "When I was one-and-twenty"? What is the prevailing emotion or tone of the poem "When I was one and twenty" by A. E. Housman? What is the poem "When I was one-and-twenty" by Housman about? What was the wise man's first suggestion in the poem "When I Was One-And-Twenty"? An older experienced man suggests to the younger speaker that the latter should give away material items such a gemstone and jewelry but not give his affection away, that is, the speaker should remain free from amorous entanglements. Which phrases does A. E. Housman use to communicate the idea that the young people should not fall in love? What experience does the poet describe in the poem "When I Was One-and-Twenty"? The poet describes the experience of not following advice & then suffering the consequences. Does the poem "When I was One-And-Twenty" essentially advise on to keep or to give away? At what age did the speaker of A.E. Housman's "When I Was One-and-Twenty" hear words of wisdom? Who is the author of the poem "When I Was One-and-Twenty"? The poet is A. E. Housman. 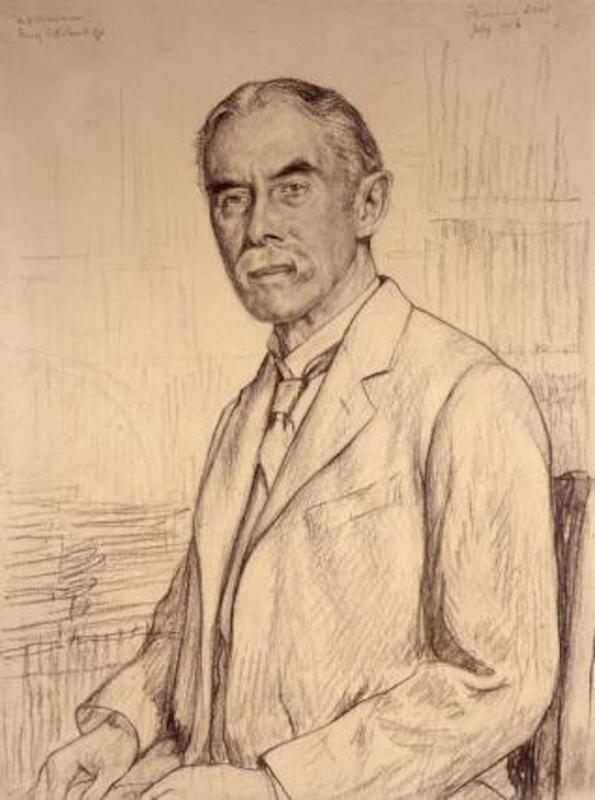 Who is the older man A. E. Housman's poem, "When I was one-and-twenty"? It is likely that the older man is the one referred to as "a wise man" by the speaker. Of course, a specific younger man could be wiser than a given older man, but traditionally the culture avers that older is usually wiser simply because older have lived through more experiences than younger. And in the poem that concept is substantiated as the speaker deems "true" what the wise man said after the younger man has acquired the experience of living one more year. What experience does the speaker of "When I was One-And-Twenty" by A. E. Housman describe in the poem? Where was A.E. Housman's "When I Was One-and-Twenty" published? This poem appears #XIII in Housman's collection titled A Shropshire Lad, along with "To an athlete dying young," which offers a view point regarding death. In A. E. Housman's "When I was one-and-twenty," who is the wise man? It is likely that the "wise man" is a man who is older than the speaker. Usually, older is considered wiser because of the life experience gained from having lived longer. What is the rime-scheme of the poem? Who is the speaker in A.E. Housman's poem "When I Was One-and-Twenty"? 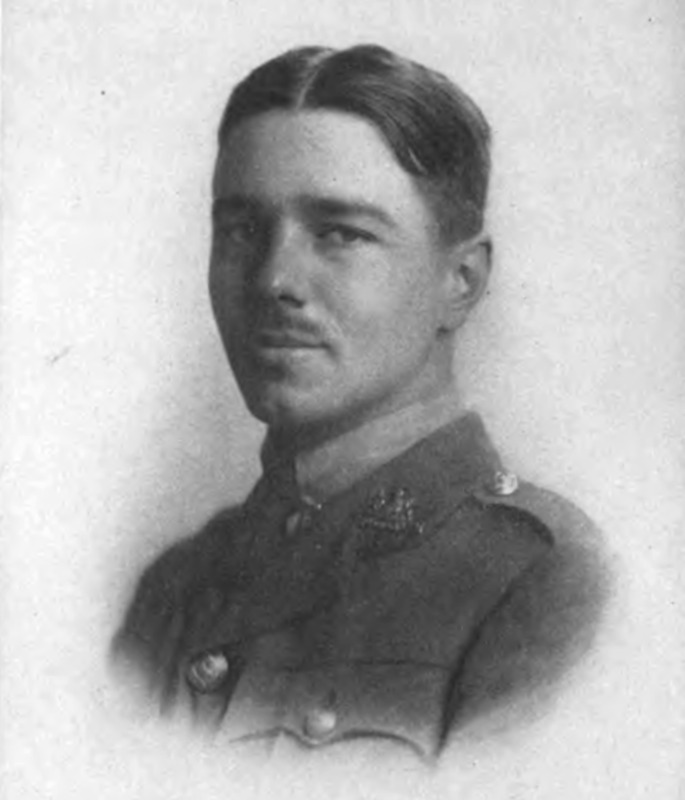 The speaker of Housman's poem "When I Was One-and-Twenty" is a twenty-two-year-old man. 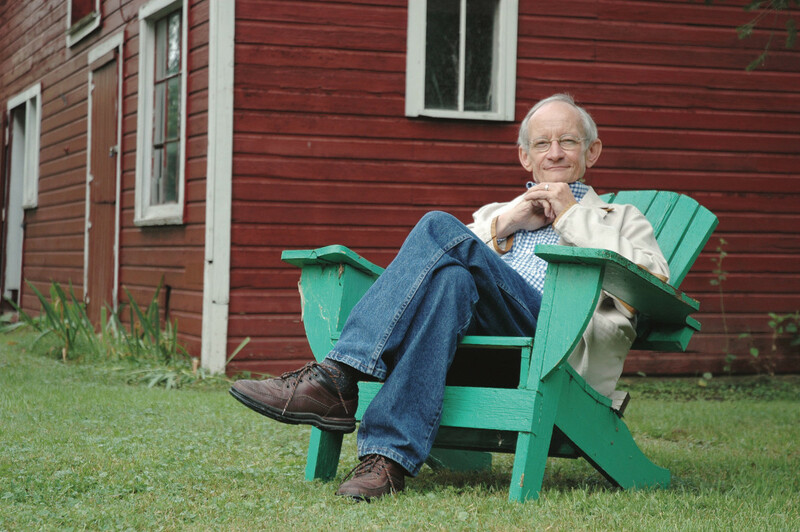 At what age did the poet in "When I Was One-and-Twenty" hear words of wisdom? What experience does A.E. Housman describe in the poem “When I Was One And Twenty”? The failure to take advice. What do they represent in real life in A. E. Housman's poem "When I was One-And-Twenty"? Can I have a short summary of A.E. Housman's "When I was one-and-twenty" to deepen my understanding of the poem? The sage advises that the younger men should never "give [their] heart[s] away"—that is, they should guard against falling in love. He tells them it is fine to give away things such as money but that they must at all costs keep their hearts. The young speaker of the poem has either heard that advice directly or indirectly from the so-called "wise man." That same wise man also advised that giving gifts to a prospective paramour was fine as long as the giver kept his wits about him and was not tricked into losing his good judgment. The older, wiser man makes it clear to those younger and less experienced that maintaining one's emotional and mental well being is of paramount importance. He hopes to make the younger ones understand that they must never allow another person to invade and possess their lives. The young speaker however also makes it known that he did not follow that sage advice. He was like most young people who are head-strong, believing they know best, not allowing older folks to influence them. This younger speaker simply disdains the older man's advice, taking his chances with the future. What was the initial reaction of the speaker in Housman's "When I was one-and-twenty" towards the advice of the wise man? The speaker's initial reaction to the advice was, "No use to talk to me." What is the generalization of the poem, "When I was one-and-twenty" by A.E. Housman? Why does the speaker in the poem "When I was one-and-twenty" say, “‘tis true, ‘tis true”? What was the initial reaction of the persona towards the advice of the wise man in the poem "When I was One-and-Twenty"? What kind of experience might have caused the change in the speaker's feelings in "When I Was One-And-Twenty"? 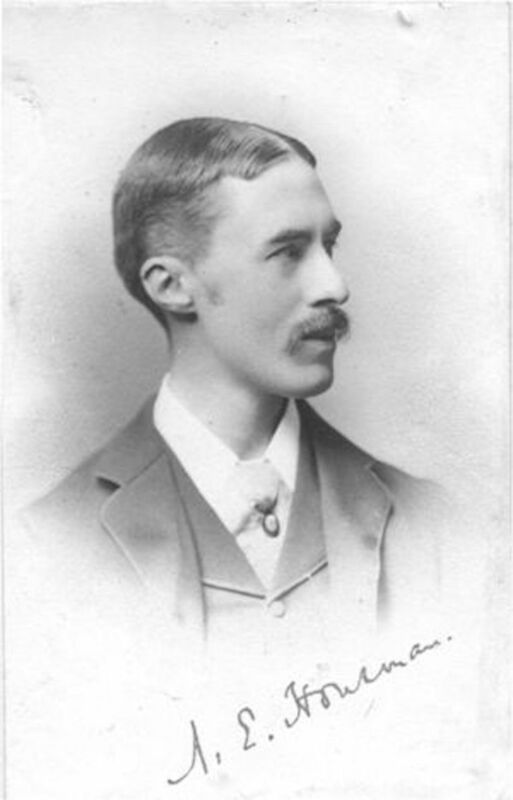 Who is Alfred Edward Housman? 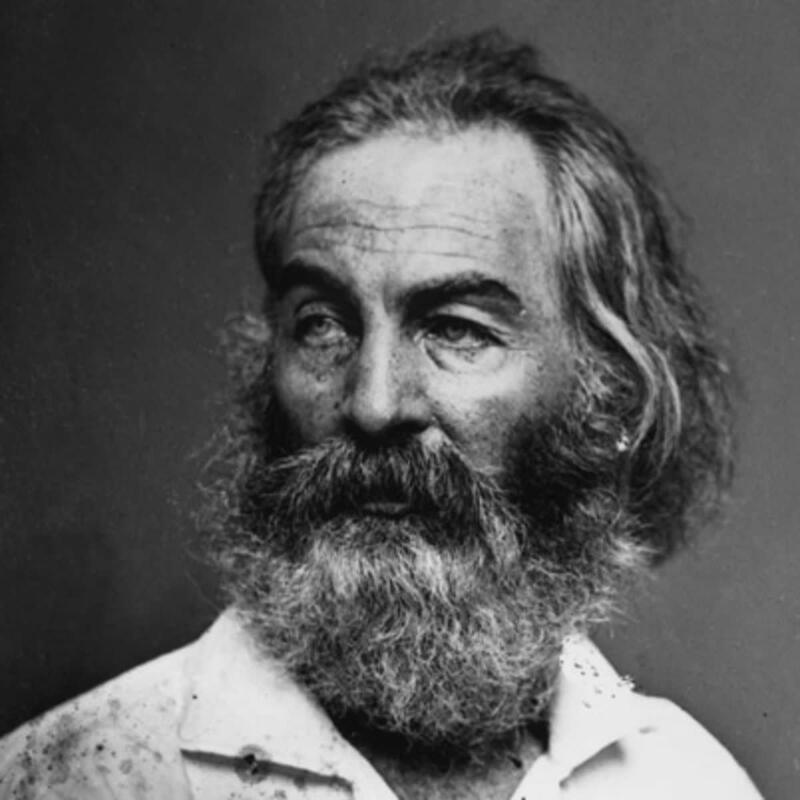 A. E. Housman's "The Merry Guide"
Emily Dickinson's "Awake ye muses nine, sing me a strain divine"
Thank you, Shafqat. I appreciate the kind words. Have a blessed day! Engaging, thoroughly explanatory, you have a terrific scholarship I must say.